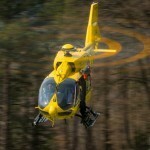 Yorkshire Air Ambulances (YAA) has today signed an agreement for a new H145 from Airbus Helicopters in the UK. The aircraft is a step up in capability, offering YAA an increased range, payload and cabin space with which to provide critical care service across all Yorkshire. The agreement also includes the provision of a long-term comprehensive support package, which guarantees Yorkshire Air Ambulance gets the highest levels of availability and highlights Airbus Helicopters’ confidence in the reliability of the aircraft. The new helicopter, fitted with a state of the art Bucher interior specifically customized to YAA’s emergency services requirements, will be equipped with a rescue hoist which, when combined with its reduced footprint, will enable YAA to provide critical care and transport for patients from remote or inaccessible places. 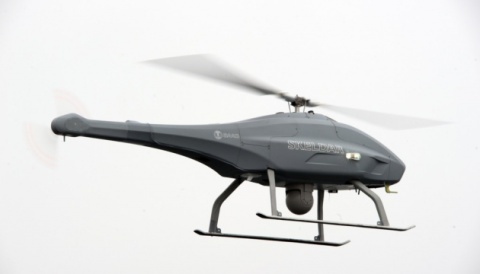 The aircraft is designed with full night flying capabilities and a 4-axis autopilot. Yorkshire Air Ambulance will also benefit from a unique long-term, comprehensive support arrangement, specifically tailored to the projected 400+ flying hours per year the charity plans to fly. The agreement, which covers material management and 24/7 support across the UK, will provide value for money over the duration of the contract and help optimize the aircraft’s availability. Peter Sunderland, DL, Chairman YAA, says, “”The Yorkshire Air Ambulance have undertaken and completed a detailed review, of their evolving needs for service delivery over the next 25 years and are delighted to announce that the rapid response emergency service has placed an order for a latest generation H145 helicopter to replace its 16-year-old G-SASH aircraft”. A pledge of £1million by Chancellor George Osborne has been instrumental in helping YAA renew their helicopter which, by using the most modern helicopter in operation of its type, is expected to bring improved availability and reduced maintenance. 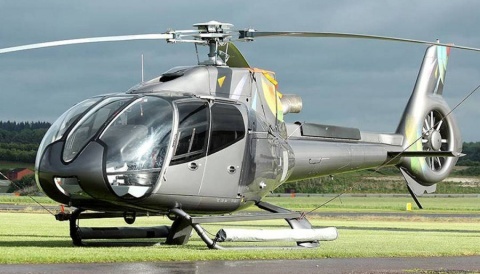 This will be the fifth H145 in the UK, in addition to the first H145 in the UK operating with East Anglian Air Ambulance and the two operating with the Scottish Air Ambulance. Airbus Helicopters has been present in the United Kingdom for 40 years and is the UK’s largest civil helicopter company with 440 aircraft operating in civil, military and emergency services roles. 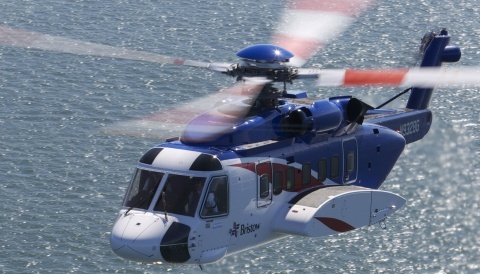 The company’s site at Oxford Airport is home to Britain’s Civil Helicopter Hub, while sites at Aberdeen, Belfast and Hawarden provide support to customers across the breadth of the British Isles.